It's not Christmas unless you own a Christmas jumper, I usually love the tacky and crazy Christmas jumpers but recently some cute, simple and girly jumpers have caught my eye while walking through my local M&S (which I do on a daily basis on my way home from work, it's very dangerous.....for my purse). 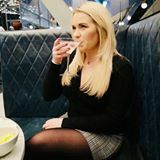 Now this isn't a sponsored post but recently I have been becoming more and more obsessed with M&S, their home stuff is fantastic, the Christmas section is brilliant and there clothes aren't just for older ladies! They are becoming a competitor for other department stores for all ages! I'm not sure if these jumpers are tacky enough for me however I do think they are cute alternatives if you don't want to wear something so 'in your face'. 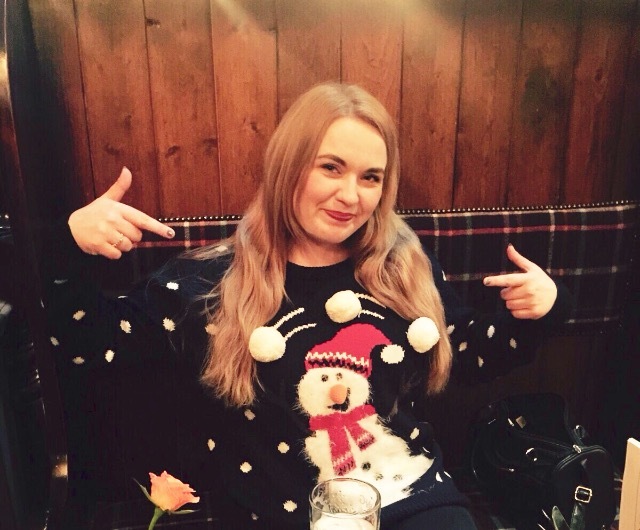 Below is a slightly intoxicated picture of me in my choice of Christmas jumper last year.....classy! 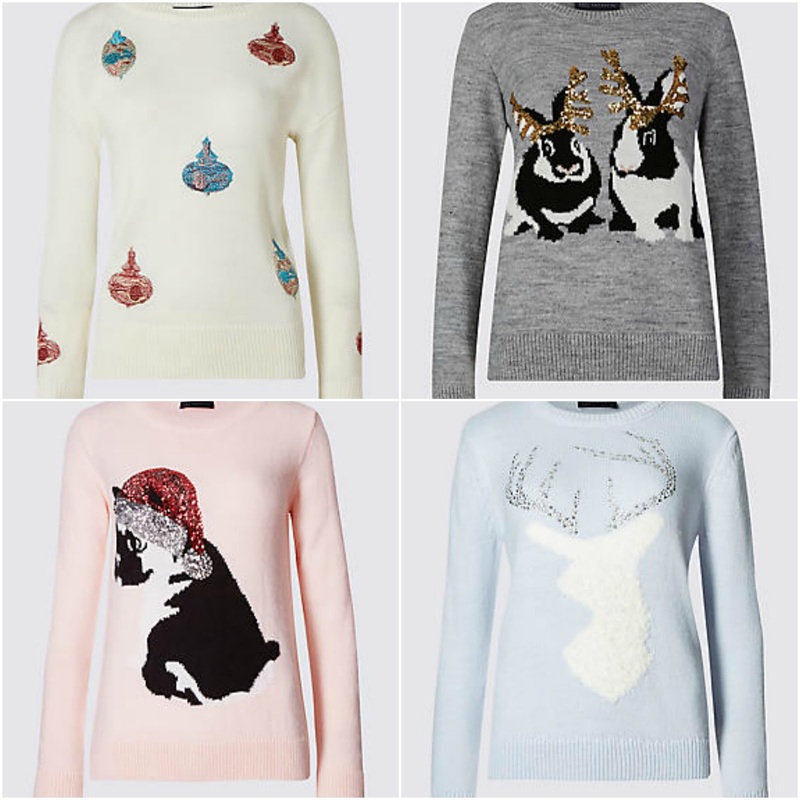 M&S have 19 different designs in their Christmas jumper section so there really is something for everyone! Have you got you Christmas jumper yet? Do you go for loud and in your face or something simple?